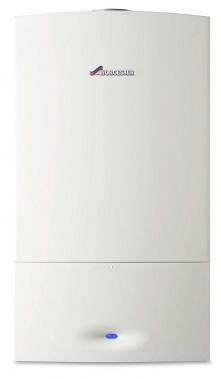 The Worcester Bosch Greenstar 25Si Compact is the replacement for the Greenstar Si combi boiler. The compact size of this boiler makes it ideal for apartments and small to medium sized 1 bathroom properties. The advantages with any combi boiler is that you'll have near instant hot water as the boiler heats the water directly from the mains rather than a water storage tank. If you have good mains pressure you'll also notice the benefit in the flow rate of your shower. The 25Si can deliver 10.2 litres per minute! With a SEDBUK 2009 efficiency rating of 94% the Greenstar 24 Si is a very efficient boiler and can be used with a wide range of optional mechanical digital and wireless programmers.